For many years, Governments and car manufacturers alike have been pushing for a more sustainable and cleaner way of having diesel engines on the country’s roads. The primary way of achieving this has been through introducing a total ban on the purchase of new diesel engines, which is due to come into force in 2032. In the meantime, automotive companies have had to develop an effective, short term solution that minimises emissions while keeping diesel vehicles road legal. With emissions laws becoming tighter every year, there has been an increasing number of vehicles needing AdBlue. 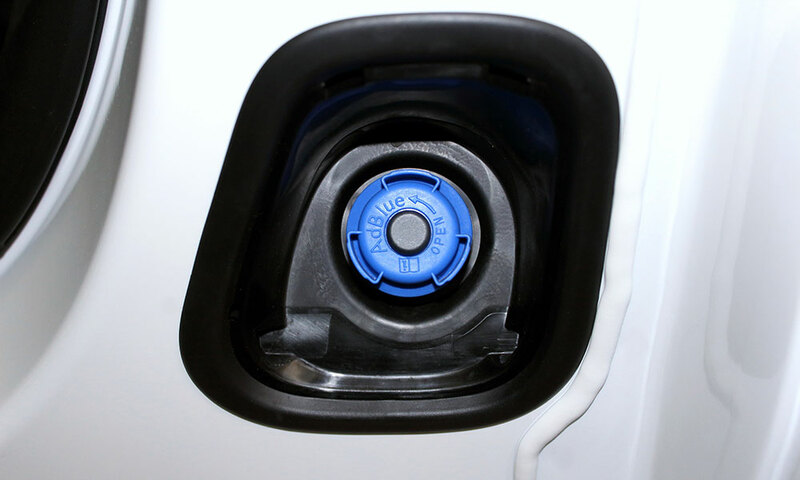 AdBlue is a solution made up of urea and water. Held in a separate tank next to your diesel car’s exhaust, AdBlue is merged with the exhaust system before nitrogen oxide (NO2) – the leading pollutant released during combustion – escapes. At high temperatures, the combustion process turns the AdBlue solution into ammonia, which, when combined with diesel, breaks down the NO2 particles into harmless nitrogen and oxygen. Does my car need AdBlue, and is it important? As you may have assumed, your car only needs AdBlue if it is diesel, and has SCR (Selective Catalytic Reduction) technology fitted. Diesel cars with SCR technology use AdBlue to reduce the number of dangerous pollutants they emit. Generally, your diesel vehicle will be fitted with SCR if it was manufactured after January 1st 2014. Newer diesel cars manufactured by Volkswagen, Audi, Mercedes, Peugeot, Citroën and Jaguar all feature SCR technology. If you are unsure if your diesel car has SCR technology, you can either consult your handbook or look out for a “blue” characterisation. Your car’s AdBlue will be topped up as part of your annual service. If you do low mileage, this annual top-up will be sufficient. However, if you do more mileage over the year, it is likely that your AdBlue will need to be topped up more frequently. Like fuel, if you are more economical with your driving, your AdBlue will last longer – VW reckons that a Tiguan will have a driving range of up to 4,000 miles, whereas Peugeot estimate that their cars can travel up to 12,000 miles between refills. If your car needs an AdBlue refill, it is possible to do it yourself. However, you can take your vehicle to one of our branches, where one of our experts will be more than happy to help you. Can I choose to use AdBlue in my car? If your diesel car has SCR technology, AdBlue is a compulsory additional extra. For starters, if the AdBlue warning light appears on your dashboard, the worst thing you can do is ignore it. Not only will you be significantly increasing your vehicle’s emissions, but you also risk damaging the car. If you choose to run out of AdBlue (as we’ll expand on later), it will result in your car potentially going into limp mode and will reduce the maximum speed that you’re able to drive. Ultimately, if you leave your car with no AdBlue in the tank, it won’t restart when you come to use it. What should I do if my car runs out of AdBlue? Theoretically, you should never run out of AdBlue. Your first warning (characterised by the light on your dashboard), will usually appear when there are three litres of AdBlue left in the tank – meaning you have around 1,200 miles to refill it. If you choose to ignore your warnings (that become more frequent as the tank empties further) and run out of AdBlue, it is imperative that you don’t turn your engine off when you are about to refill the tank. Ultimately, this is because your car won’t restart afterwards, meaning that you will have to contact your roadside breakdown service. Thankfully, you can buy AdBlue from many petrol stations and services, should you ever find yourself caught out. In addition to this, many drivers also choose to carry one-litre bottles of AdBlue, so they have some to hand if it is ever needed. AdBlue is an incredibly useful solution that’s vital for making your diesel car cleaner and more environmentally-friendly. If you find yourself needing a top-up, we’ll be happy to help. 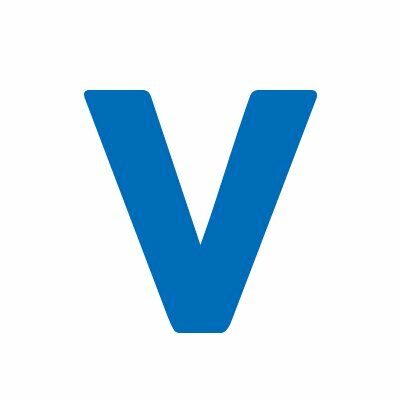 Get in touch with your local Vasstech branch, and we’ll top up your AdBlue with no labour costs – you only pay for the solution!